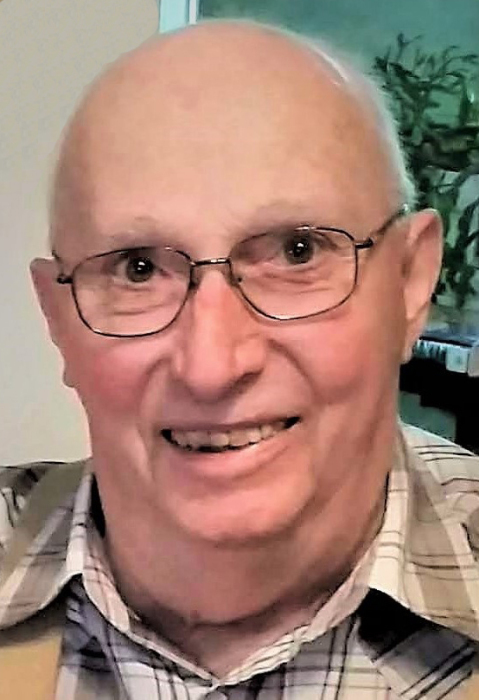 Hastings resident Alan John Fredricks, 76, passed away Friday, April 5, 2019, Mary Lanning Healthcare in Hastings, NE. Services will be 10:30 a.m. Wednesday, April 10, at Peace Lutheran Church in Hastings with Pastor Jack Kirk officiating. Burial will be at Glenvil Cemetery at 1:00 p.m. Memorials may be given to the Glenvil Cemetery Association. Visitation will be 4 p.m. to 7 p.m. Tuesday at the funeral home and one hour prior to the service at the church. Alan was born April 28, 1942, in Hastings, NE to Virgil & Mildred (Yost) Fredricks. He graduated from Glenvil High School in 1960 and Universal Trade School in Omaha receiving his degree in auto mechanics. He married Carolyn Colburn on February 9, 1964, in Hastings. Alan worked at Allis - Chalmers Implement, Meat Animal Research Center, and Big G. Alan also farmed with his uncle for many years. He was a member of Peace Lutheran Church, Hastings. Alan was preceded in death by his parents; daughter, Jodie Fredricks; brother, Dave Fredricks; sister, Patty Lentfer; niece, Deana Colburn; great-niece, Rachel Fredricks; uncles, Ray Fredricks, Bud Frickey; aunt, Helen Frickey; brothers-in-law, Wayne Colburn, Deryl Colburn, and sister-in-law, Donita Colburn.